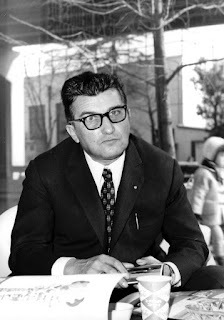 Fans on one side of a great rivalry in Italy's performance car market were in mourning on this day in 1993 following the death at the age of 76 of Ferruccio Lamborghini. Lamborghini, who made his fortune from building tractors to service Italy's post-war agricultural recovery, set up as a car maker in 1963 in direct competition with Enzo Ferrari, who had been selling sports cars with increasing success since 1947. It is said there was no love lost between the two, not least because they first met when Lamborghini turned up at Ferrari's factory in Maranello, a few kilometres from Modena, to complain to Enzo in person that Ferrari were using inferior parts. Lamborghini had become a collector of fast cars and owned a Mercedes-Benz 300SL, a Jaguar E-Type and two Maserati 3500 GTs among others. He acquired his first Ferrari, a two-seater 250GT with bodywork designed by Pinin Farina, in 1958, and went on to own several more. He was generally unimpressed, complaining that they were noisy and rough and essentially re-purposed track cars, with too little luxury refinement. After encountering a series of mechanical problems, notably with the clutches, all of which required the cars to be returned to the factory, he accused Ferrari of fitting poor quality parts. Yet Enzo is alleged to have dismissed his complaints, telling Ferruccio that he was not prepared to be lectured about high performance cars by a tractor manufacturer. Insulted, Lamborghini decided he would hit back. His first step was to prove his point about inferior parts by fitting one of his troublesome 250GTs with a clutch used in his tractors, delightedly making it known that the problem was solved and never returned. Then, happy in the knowledge that the tractor business, as well as the heating and air conditioning business he had set up as a second income stream, would continue to make profits without requiring too much attention from him, he devoted himself to producing cars of his own. 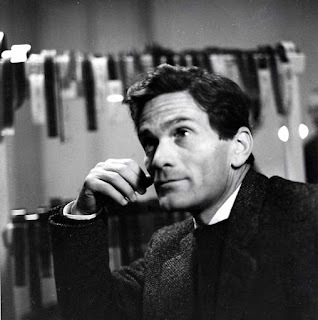 Working on the basis that a car in the grand tourer category should have attributes that were lacking in Ferrari's offerings, namely high performance without compromising ride quality, and luxury interior appointments, he took only four months to produce his first car, unveiling the Lamborghini 350 GTV at the Turin Motor Show in October 1963. Ferruccio sold the 350 GTV at a loss at first to remain competitive on price with the Ferraris but soon his factory at Sant'Agata Bolognese - just 40km (25 miles) from Maranello - was increasing production and expanding its workforce. 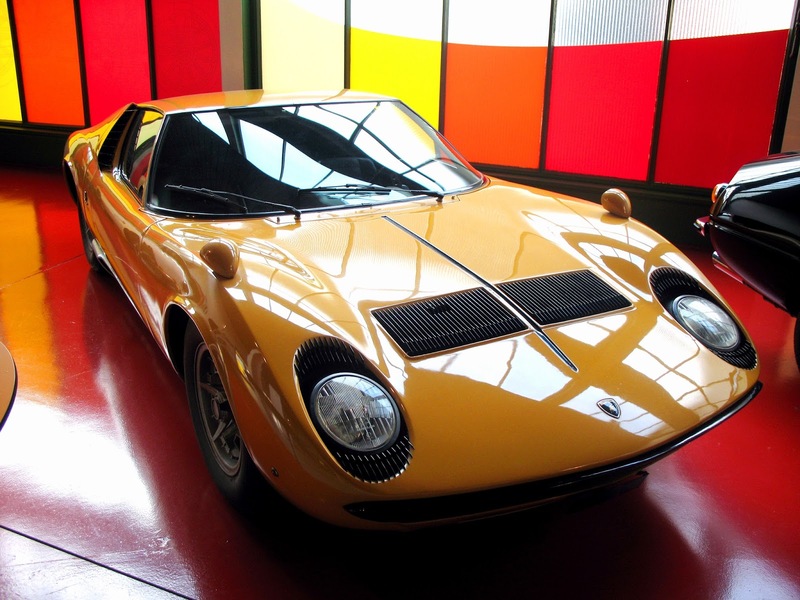 Over the next few years, models such as the 400 GT, the Miura - the first to use the mid-engined, rear-wheel drive design that is now standard - the Urraco and the Espada established Lamborghini as Ferrari's main rival in what became known as the supercar market. 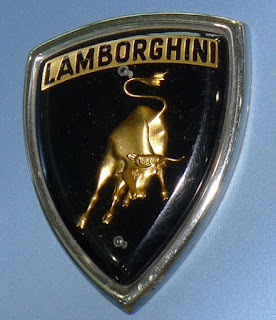 In opposition to Ferrari's famous prancing horse on the company badge, Lamborghini's symbol was a raging bull, inspired by his interest in bullfighting. The Miura, in fact, was named after Don Eduardo Miura, a breeder of bulls from Seville, the Urraco after a bull breed, and the Espada after the Spanish word for sword. 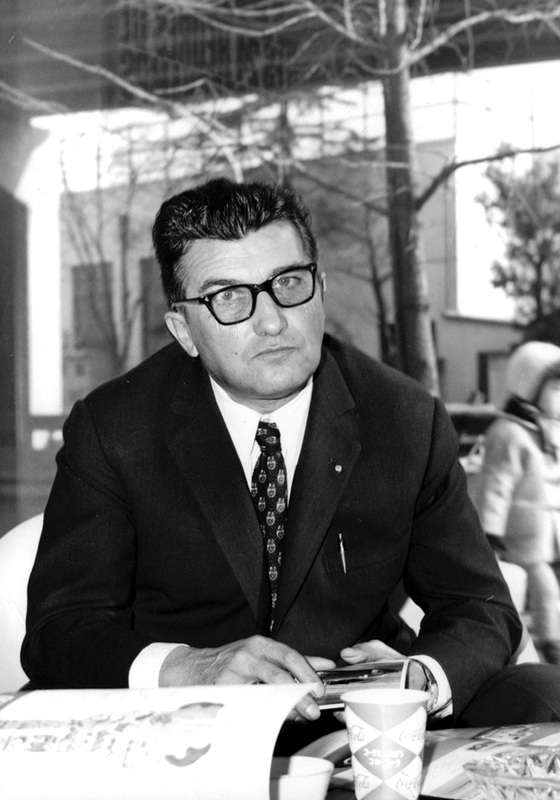 Ferruccio's involvement with making cars ended in 1974 after a series of events beyond his control plunged all of his companies one by one into financial difficulties. He retired to a 740-acre estate on the shores of Lake Trasimeno, near the town of Castiglione del Lago in Umbria, and began to produce wine. 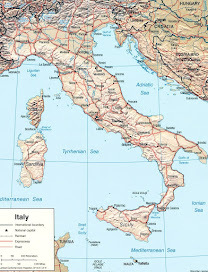 It represented a return to his roots in farming, having been born into a family of grape producers in 1916 in Cento, a town in the province of Ferrara in Emilia-Romagna, only a few kilometres from Sant'Agata Bolognese. His interest in his youth had been in agricultural vehicles. He acquired skills as a mechanic while serving in the Italian Royal Air Force in the Second World War, opened a garage after the war and competed in the 1948 Mille Miglia motor race in a modified Fiat, which he crashed into the side of a restaurant in Fiano, near Turin, ending his participation after 700 miles (1,100km). The accident put him off racing and encouraged him to devote his energy to using spare parts from military vehicles to turn into tractors before eventually building new tractors from components made for the purpose. Lamborghini died in hospital in Perugia on February 20, 1993, after suffering a heart attack. He is buried at the Monumental Cemetery of the Certosa di Bologna monastery. His cars live on, now produced under the ownership of Volkswagen. In fact, recent years have seen the marque achieve record sales. The Lamborghini name is also preserved in Ferruccio's son Tonino's range of clothing and accessories, while his daughter, Patrizia, runs the Lamborghini winery on the Umbrian estate. 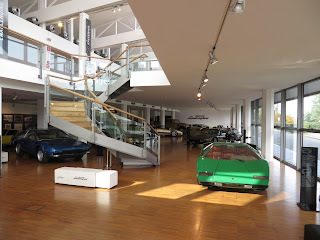 In 1995, Tonino opened a museum in honour of his father's legacy, the Centro Studi e Ricerche Ferruccio Lamborghini in Dosso (Ferrara), which was moved to Sant'Agata Bolognese in 2014 with the new name Ferruccio Lamborghini Museum. Cento is an agricultural town in Emilia-Romagna that was once part of the dowry of Lucrezia Borgia, daughter of Pope Alexander VI, who seized it from the Bishop of Bologna. 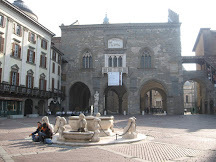 Things to see include the Rocca (castle), built by the Bishop in 1378, and the 18th century Palazzo del Monte di Pietà, in which is housed a civic gallery exhibiting paintings by the famed local artist, Giovan Francesco Barbieri, better known as Il Guercino, whose works can also be found in the Basilica Collegiata San Biagio. 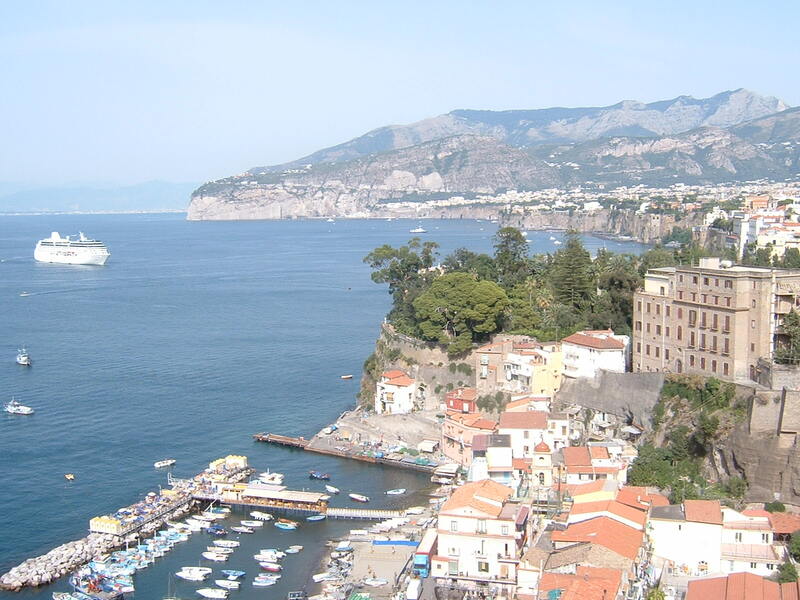 Apart from Lamborghini and Il Guercino, other notable people born in Cento include the grandfather of former British prime minister Benjamin D'Israeli and Jessica Rossi, who won a gold medal for shooting at the London 2012 Olympics. 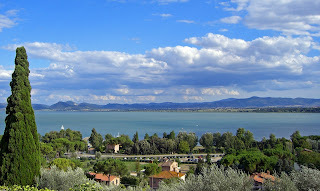 Castiglione del Lago is a charming small town sitting on a promontory in the south-west corner of Lake Trasimeno. 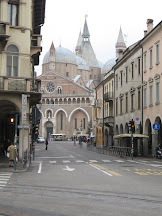 The old centre, which is ringed with medieval walls, is not only full of character but has an outstanding view of the lake and some fine buildings, including the Renaissance style Palazzo della Corgna, which has a museum and gallery and serves as the town hall, which is connected by a covered corridor with the Rocca del Leone, a pentagonal castle completed in 1247. 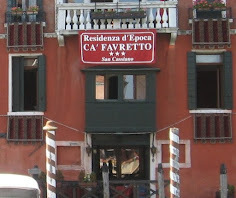 The lake shore nearby has some pleasant beaches and reputedly very good restaurants.